The Southern Resident orca community is a unique population found only in the waters off the West Coast of the United States and Canada, ranging from Northern California to Southeast Alaska. 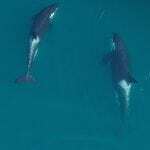 The most well-studied orca population in the world, the Southern Residents are also one of the most endangered. After their population was reduced by about 40% through live capture and sale to the developing marine park industry in the 1960s and 70s, the Southern Residents struggled to recover, and were listed under the US Endangered Species Act in 2005. Although the desire to hold orcas captive put them on the path to vanishing, they are now threatened by prey depletion, toxic pollution, and acoustic and physical disturbance. Without more food, clean waters, and a safe and healthy home, we may lose this unique community forever. Orcas are one of the best examples of culture in whales and dolphins. The differences between ecotypes, in their diets, behaviors, and lifestyles, are especially notable because they are passed down from older to younger generations. An orca learns how to be an orca from their family. 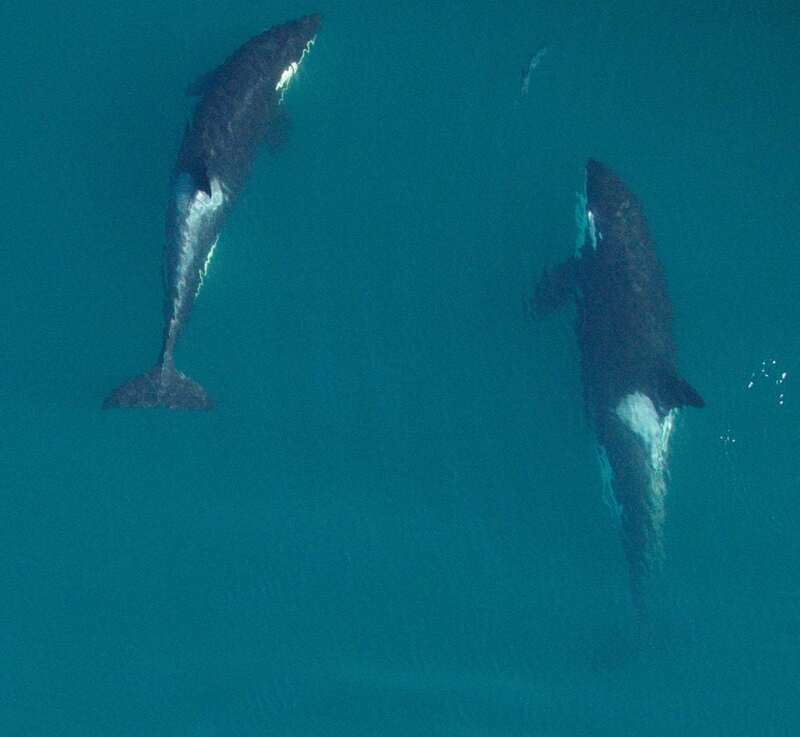 The Southern Residents are a perfect example of how orca families live and learn together. Male and female offspring stay with their mother for her entire life, and the whole group helps to raise and care for young members of the pod. Elder females are particularly important as pod leaders, and teach their daughters information vital to the survival of the family, like when and where to look for salmon, safe places to rest and give birth, and passages to travel. Through WDC’s Jessica Rekos Fellowship, we work to protect the Southern Residents and their home, and the salmon they depend on. We have developed our Southern Resident orca campaigns, Don’t Let Orcas be Dammed and MigrationNation, to focus on restoring rivers and habitat for vital salmon populations. 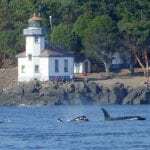 As part of our larger orca work, WDC campaigns for the removal of dams on the Klamath and Snake Rivers, revision of federally designated critical habitat, the phase-out of non-native Atlantic salmon net pens in Puget Sound, and for increased state-based protection of the Southern Residents. We focus on an ecosystem-wide perspective to help this unique orca population, tackling threats at their source to ensure long-term survival and stability for Southern Resident orcas. WDC utilizes sound science and research to engage communities, work with elected officials, and advise and inform lawmakers and managers. We also believe that it takes a village to save a species, and work with many diverse partners in the Pacific Northwest region, nationally, and internationally to tackle the multitude of threats to the Southern Residents. 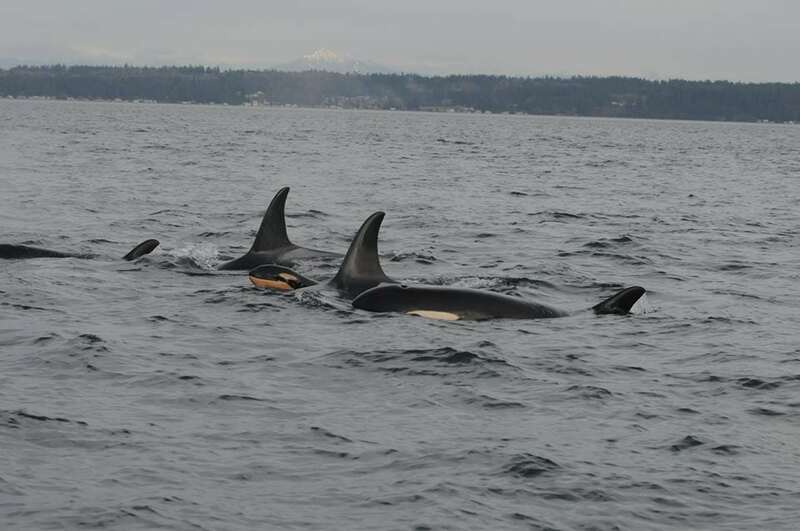 As a founding member of the Orca Salmon Alliance, WDC’s collaborative effort in the region has grown into a strong coalition speaking up for orcas and salmon, and a sponsor of the region-wide Orca Awareness Month each June. 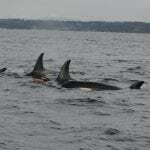 Southern Resident orcas have a favourite food, and they eat almost nothing else: Chinook salmon! As the largest, fattiest, and most nutrient-rich species of salmon, it’s easy to see why orcas prefer these fishy “energy bars.” Chinook used to be plentiful and available throughout the orcas’ range year-round. Now, many Chinook salmon populations are endangered or completely gone. The Southern Residents need abundant and reliable wild salmon from California to Canada. WDC is working to restore and reconnect rivers to make sure the orcas have enough to eat. Thanks to your support we have already achieved so much. With your continued help we can ensure a safe future for these endangered whales. 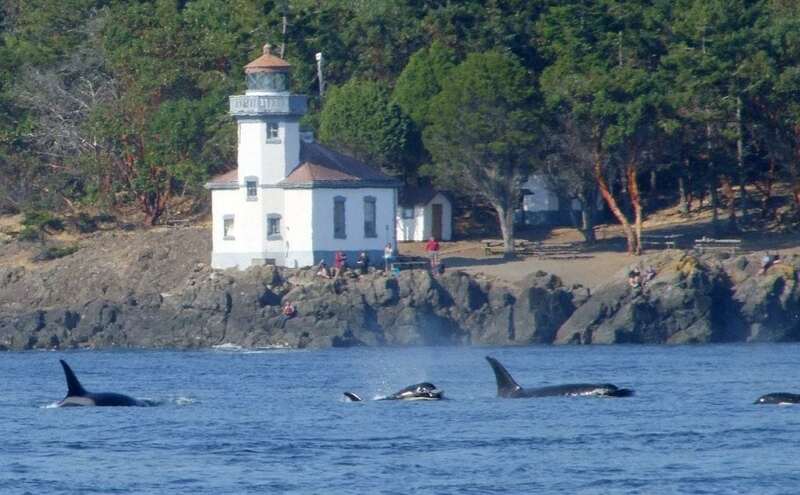 Restoring a habitat and recovering an endangered species is not a quick and easy fix, and because of the cumulative nature of the threats to Southern Resident orcas, there is no silver bullet that will save them. They need salmon restored in all major rivers that used to supply them with a steady and abundant source of food. They need clean and safe waters free of toxins. They need freedom from noise and disturbance to rest, raise their young, and find food. And unfortunately, as much progress as we have made, new issues threaten the survival of this unique community. Sign our letter to the National Marine Fisheries Service asking for revision and expansion of critical habitat. A draft proposal was due in 2017, but delays and a lack of resources in the agency have continued to postpone this much-needed protection. Defend the US Marine Mammal Protection Act. The law that protects marine mammals is under attack – help us uphold the integrity of the MMPA.